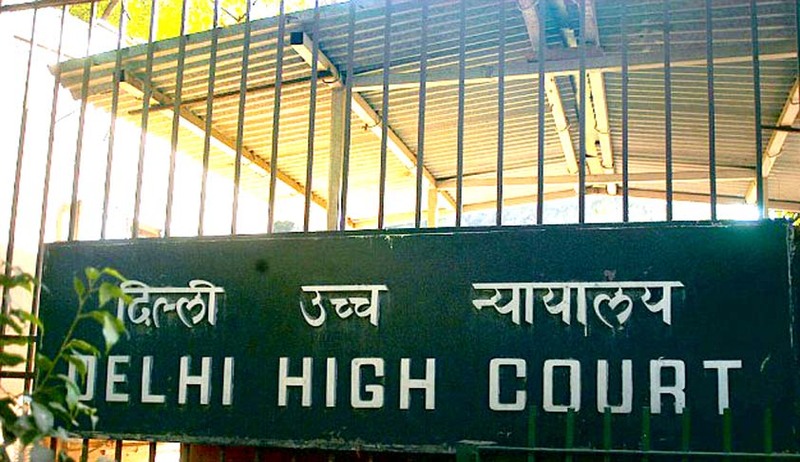 A Delhi High Court bench comprising of Justice Pradeep Nandrajog and Justice Mukta Gupta upheld life imprisonment for a man, convicted in July this year, for murdering his wife with a phawra, in a room taken on rent by the appellant’s brother. “The victim is the wife. The place of the crime is the matrimonial house. The other nine out of ten murder appeals which we are dealing with has the place of the crime outside the house and the victim is a male”, the Bench added. The fact that the appellant absconded from the place of crime was a clear proof of his guilt, according to the Court. The Bench observed that the appellant’s brother and the brother’s wife were clearly trying to save the appellant, because he was taking care of his three daughters.